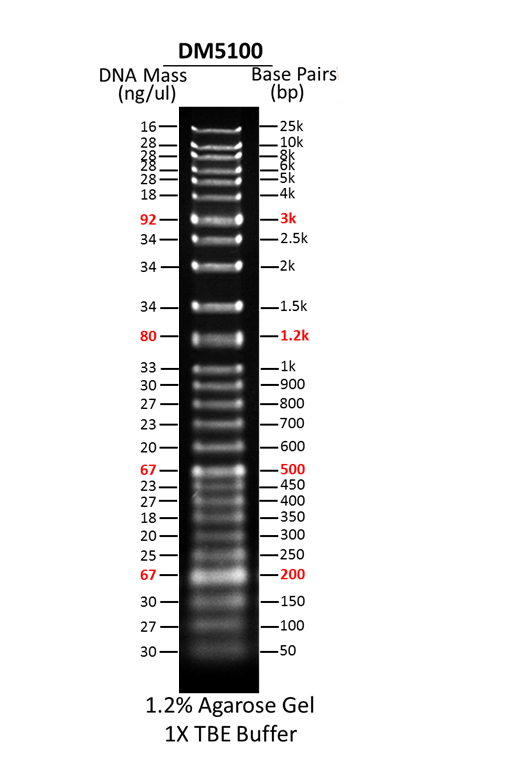 This SMOBIO ExcelBand Specialized Super Broad Range 25 Kb DNA Ladder (Cat# DM5100) is composed of 26 individual DNA fragments: 25k, 10k, 8k, 6k, 5k, 4k, 3k, 2.5k, 2k, 1.5k, 1.2k, 1k, 900, 800, 700, 600, 500, 450, 400, 350, 300, 250, 200, 150, 100 and 50 base pairs. 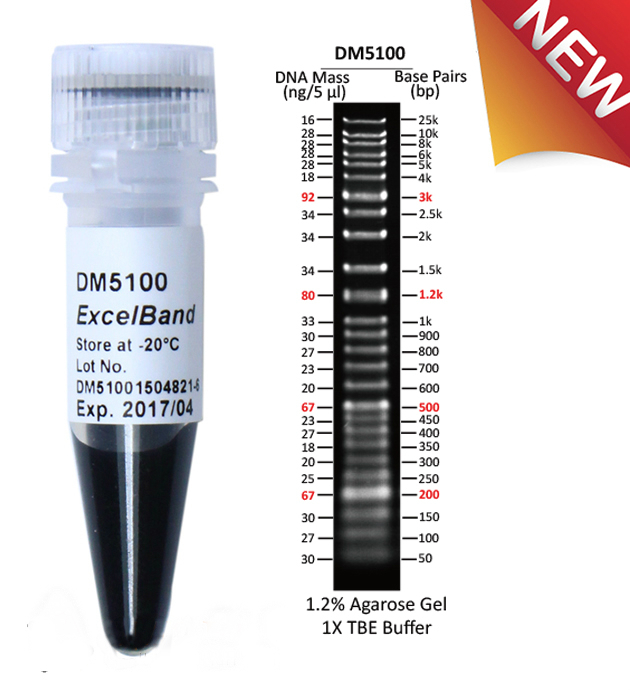 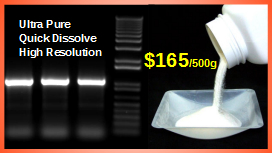 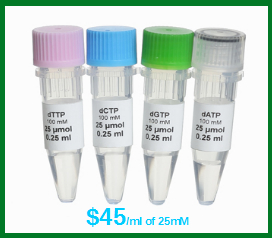 This SMOBIO large ranged 25 Kb DNA marker DM5100 contains 4 enhance bands (3k, 1.2k, 500 and 200 bp) for easy reference. 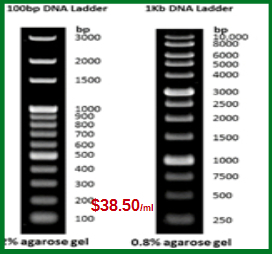 The ladder is ready-to-use, which is premixed with loading buffer and tracking dye for direct loading on gel. 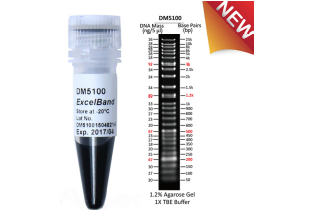 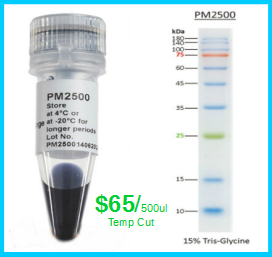 Phenol extracted PCR products and dsDNA digested with specific restriction enzymes, equilibrated in 10 mM Tris-HCl (pH 8.0) and 10 mM EDTA. 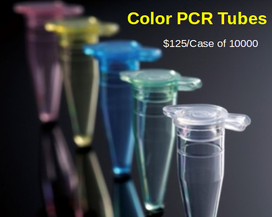 The shipping cost for each item ordered is $6.50, but will be automatically waived at checkout on orders of $200 and up.